Hi, Thank you for visiting my page, I am from Malaysia Mujur Harta Realty, a professional real estate agent, I can help you to buy any of your dreams PROPERTY in Malaysia, whether you are an investor, first time home buyers or foreign into Malaysia. Including the entire trading process. From watching industry, to the bank, to the law firm until signed contracts traded. I will be the most professional manner for you. We also have a large team, such as lawyers, bankers. 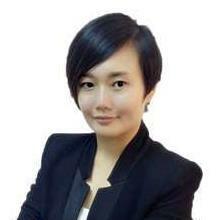 We buy and sell a range of residential, shops, factory, and land.pls do not hesitate to call me for ur further information. Wish u have a nice day. Thankyou.